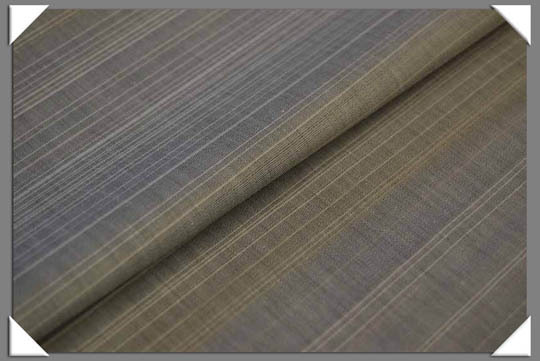 Interfacing is a textile used on the unseen or "wrong" side of fabrics to make an area of a garment more rigid. 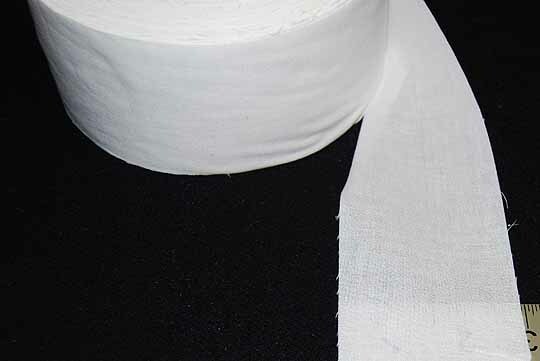 Interfacings can be used to: * stiffen or add body to fabric, such as the interfacing used in shirt collars * strengthen a certain area of the fabric, for instance where buttonholes will be sewn * keep fabrics from stretching out of shape, particularly knit fabrics Interfacings come in a variety of weights and stiffnesses to suit different purposes. 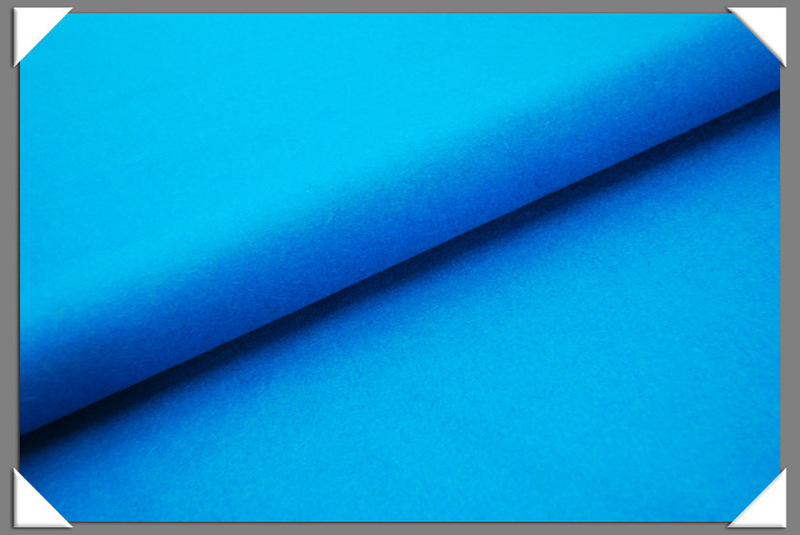 Generally, the heavier weight a fabric is, the heavier weight an interfacing it will use. 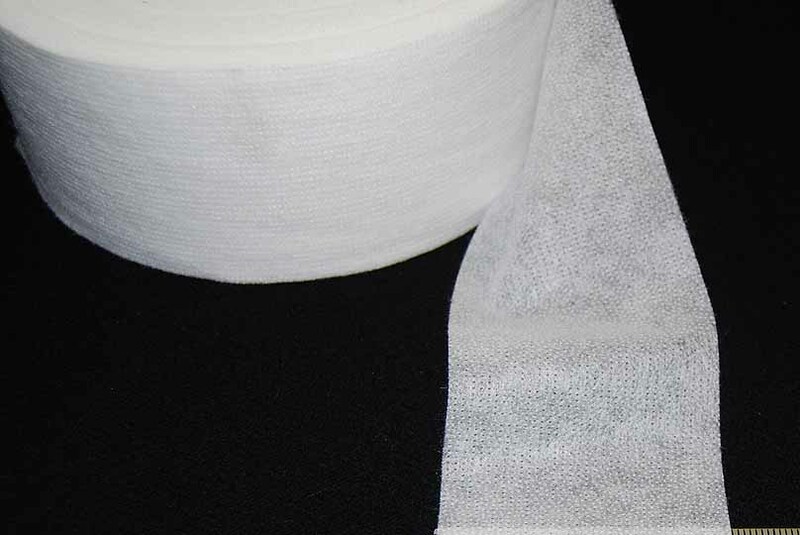 Most modern interfacings have heat-activated adhesive on one side. They are affixed to a garment piece using heat and moderate pressure, from a hand iron for example. 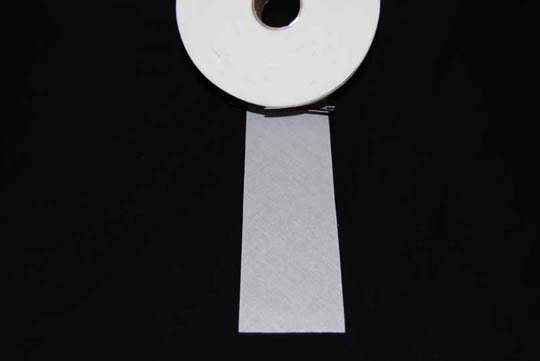 This type of interfacing is known as "fusible" interfacing. 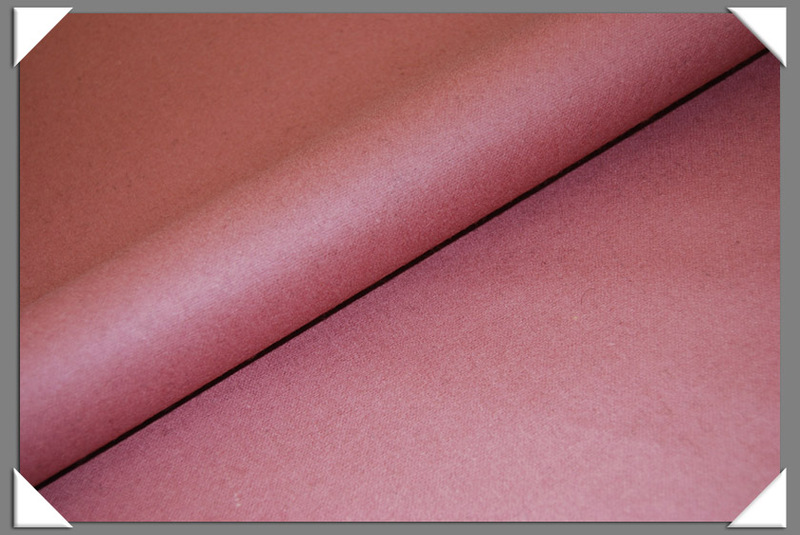 Non-fusible interfacings do not have adhesive and must be sewn by hand or machine.